We couldn’t be happier to be part of the Naples community and want to do our part in keeping it one of Florida’s best. Stay up to date on our whereabouts in town and keep informed on all of our most recent news. If your organization is interested in working with us in a fundraising capacity, please contact us – we’d love to help! 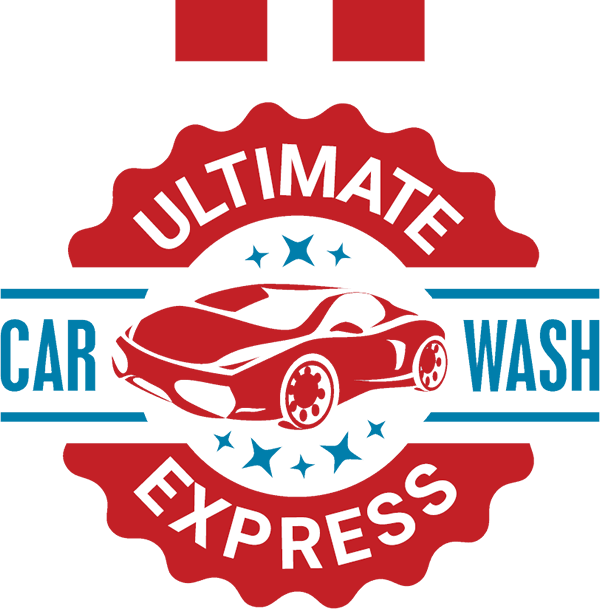 © 2016 Ultimate Express Car Wash. All rights reserved. Management reserves the rights to alter or change any or all offers without notice.